The best thing about books is that they can take you anywhere. Books offer us a perspective and experience that we may otherwise never know, and that glimpse into someone else’s story can be integral in creating open and accepting minds and hearts. Children’s books are no exception. 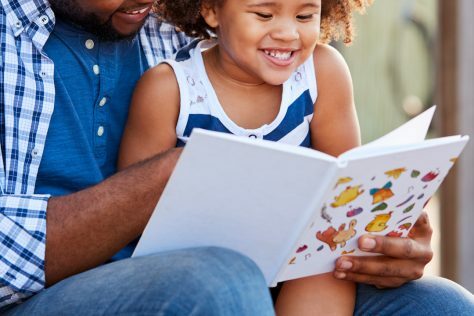 Not only are diverse children’s books important for children of color (they offer them visibility, relatability, and vital moments of representation), but they’re important for all children. In a country as multicultural as ours, it’s vital to offer children an opportunity to see realities and experiences different from their own. 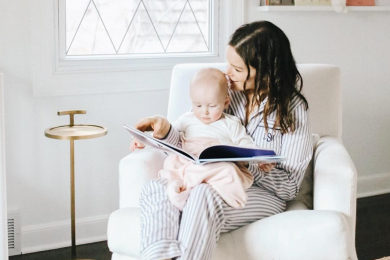 Reading books with your children that celebrate diversity will help your little ones recognize that what is seen as outwardly different can just be a slight variation in the broad spectrum of humanity – and that different is not bad, but beautiful. 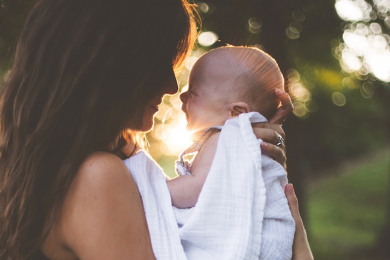 Many of us feel overwhelmed in raising kind, loving children in a society that constantly screams about differences, but as parents, our responsibility is to work on changing that from the ground up. 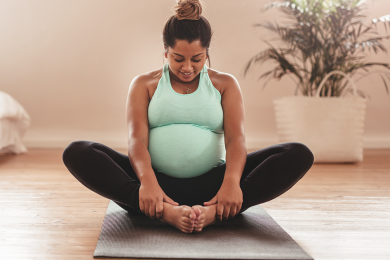 Yes, these conversations about acceptance and openness are not easy – most of the time they are complicated, confusing, and very hard to get through. But, we have to keep trying. 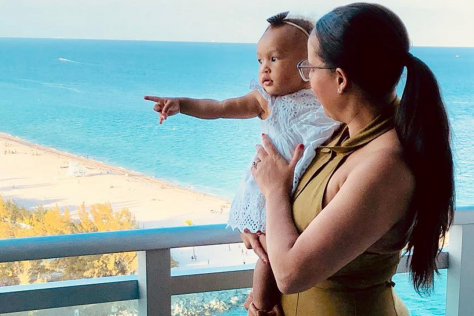 After all, we are raising the future, and with some hard work, we can make it a wonderful one. 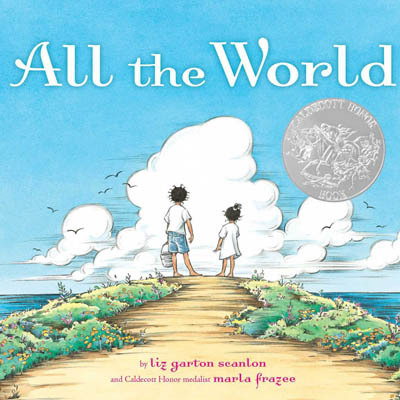 This Reading Rainbow favorite takes readers around the world, where kids can see other children – who look and live different than them – experiencing the things about life that remind us we're all the same. Seven-year-old Lena wants to paint a picture of herself, and she wants to use brown paint for her skin. But brown comes in so many different shades, which Lena learns as she and her mother take a walk through her neighborhood. 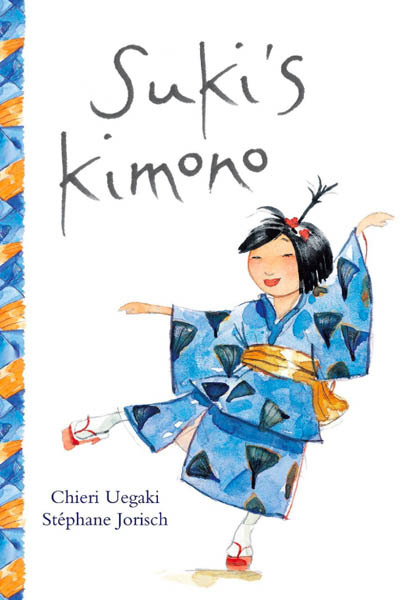 Suki loves the blue kimono that her obachan gifted her the summer she came to visit because of all of the special memories it holds. When she wears it to the first day of school, she has the opportunity to joyfully share her summer experiences at a Japanese street festival. She sings and dances and her class loves it, reminding us that kids are more curious and accepting than we often give them credit for. 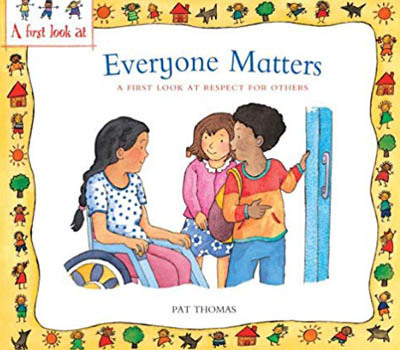 Aimed specifically at preschool and early school aged children, this lovely book teaches children that everyone is deserving of politeness and respect, not just those people we've chosen to be our close friends. 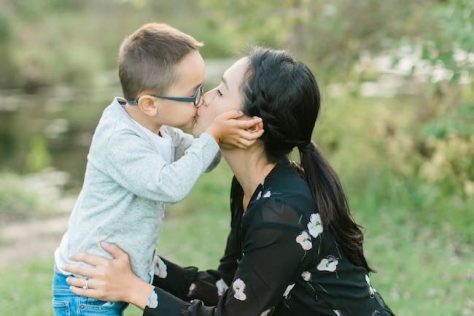 It teaches children, in kid-friendly language, that differences in physical appearance or ability are never a reason to treat them any differently than someone they're familiar with. 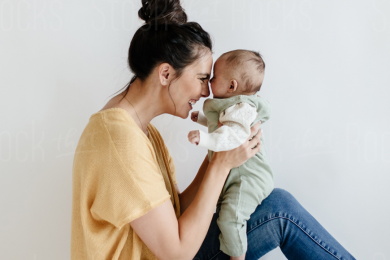 Bonus – there's a guide (in big-kid language) for parents on how to continue the respect conversation. 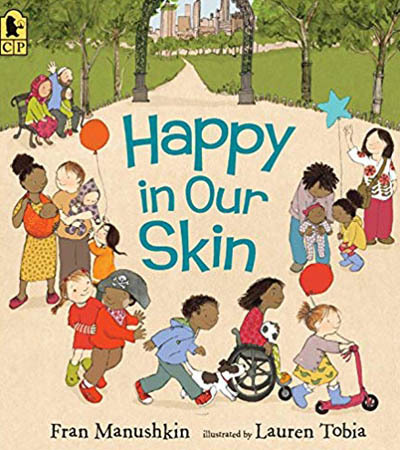 This book celebrates the skin – not just in its variety of colors, but also in how it serves the body, how it keeps us together. 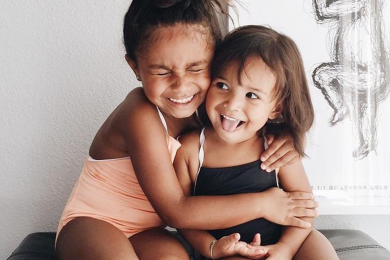 It's a lesson in the beauty and power of the skin, and teaching kids to love the skin they're in will teach them to love the skin of others, as well as give them confidence when their body makes them feel different (whether that's because of color, acne, body type, or ability level). 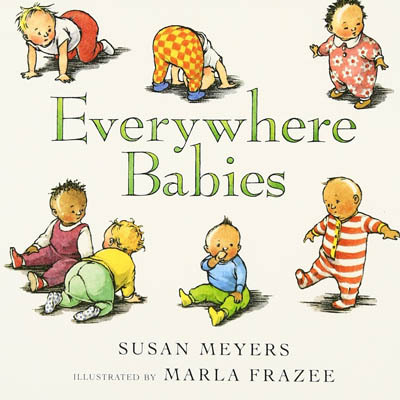 If your children are struggling to fit in at school for whatever reason, this is the book for you. 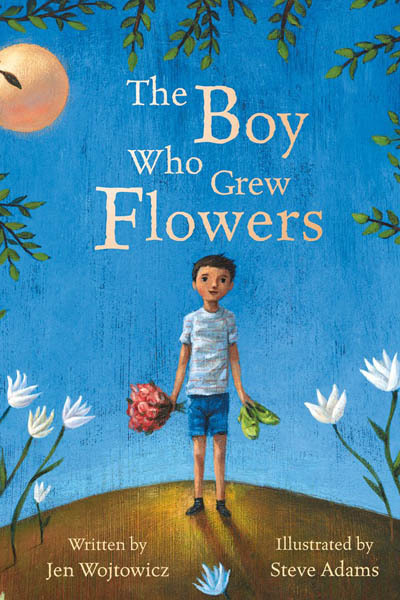 Rick, a school-aged boy, grows flowers all over his body when the moon is full, and even though no one knows his secret, he doesn't fit in with his peers. 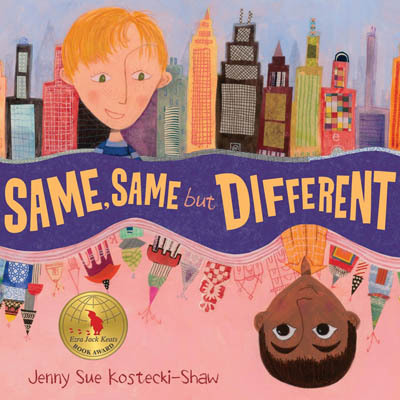 When new girl Angelina shows up with differences of her own, Rick's empathy towards her creates a great friendship and teaches kids to celebrate our differences – and even how our differences can complement one another and build us up. The world is huge, and likely, your children don't have much exposure beyond their town. 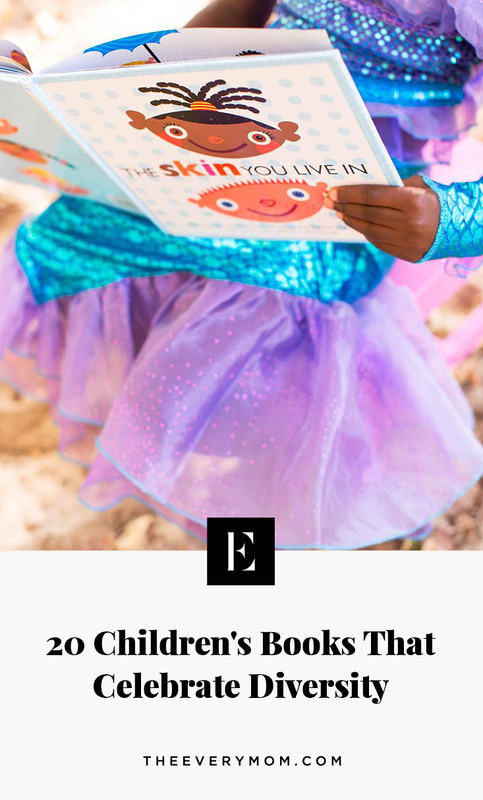 Books are an amazing way to create windows into other lives and provide different experiences validity in the eyes of young children. 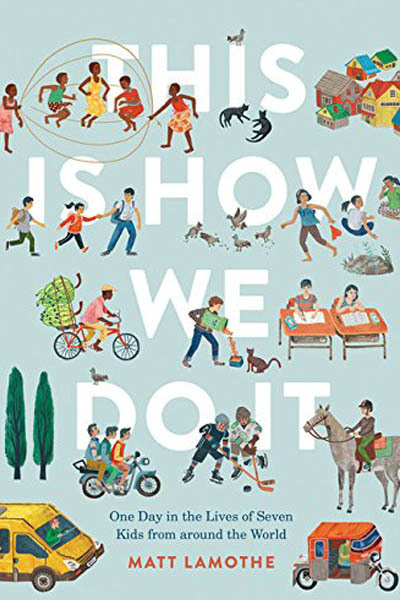 This Is How We Do It follows seven kids from around the world and what their daily life looks like. 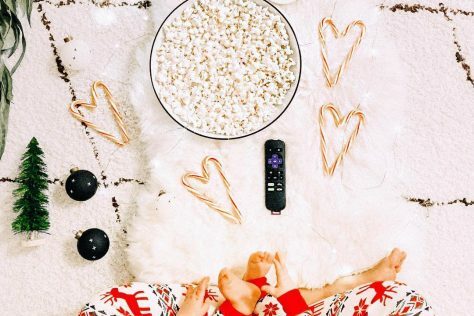 Kids will see things they recognize – like jump rope and freeze tag – and things they don't, like international foods or family relationships that are different from yours. Elliot lives in America, and his best friend Kailash lives in India. 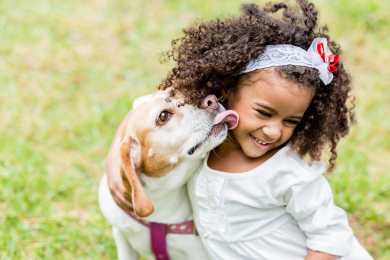 They're pen pals, and as they share about their lives and their day-to-day events, they see so many similarities (like owning pets and going to school) and they are genuinely curious about and excited by their differences. Maybe this book will inspire your child to have a pen pal of their own! Nothing like Sesame Street to teach us the big lessons. 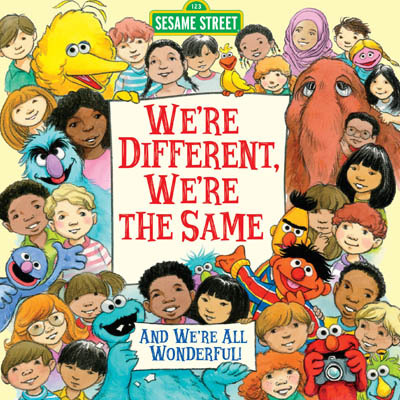 Elmo and friends teach us that our insides – feelings, needs, desires – are the same for all of us, even if we look differently on the outside. 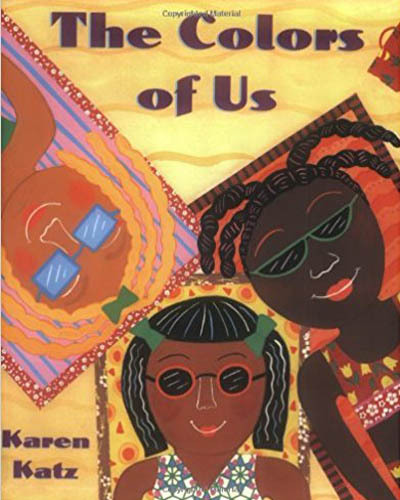 The tag of this book rings true: "We're All Wonderful!" This beautiful poem should just be required reading for everyone. 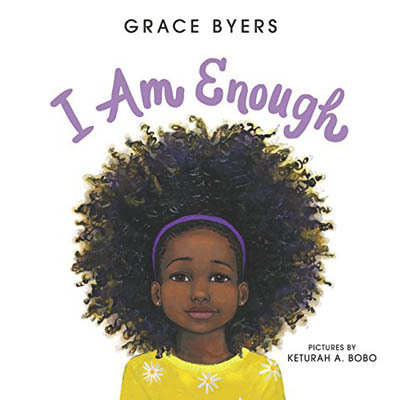 Our natural-haired protagonist compares herself to nature – "like the sun, I'm here to shine" – and tells readers that she – and WE – are complete and enough, as-is. 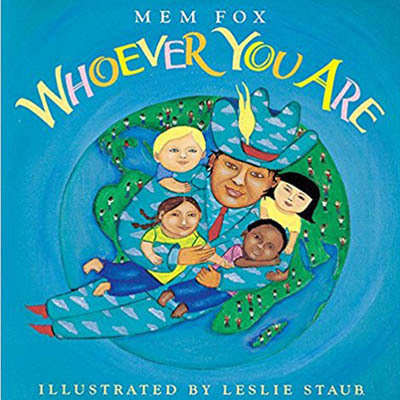 Close this book feeling empowered and knowing your kids are getting the message that all humans are lovely and valuable. Our world is scary. There are some very bad people out there, and those people make it into our newsfeeds and our fears very easily, especially for children who are learning to build schemas of how to interpret the world. 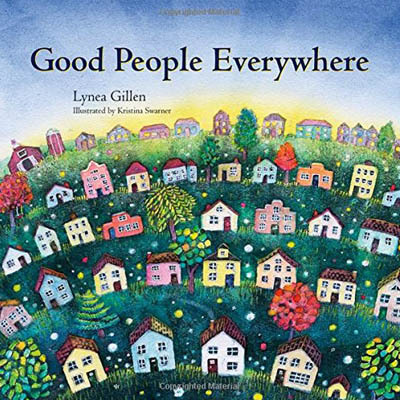 This book reminds us that there are wonderful, good, caring people everywhere we turn – and that it's important to strive to be a good, caring person as they grow up. 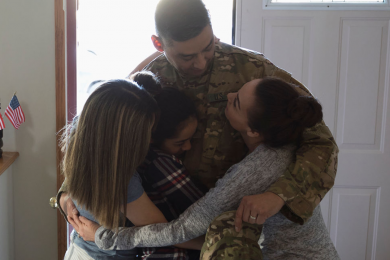 It's a great reminder for us, too, as parents to look for the good people, because they're always there, no matter how bad it gets. 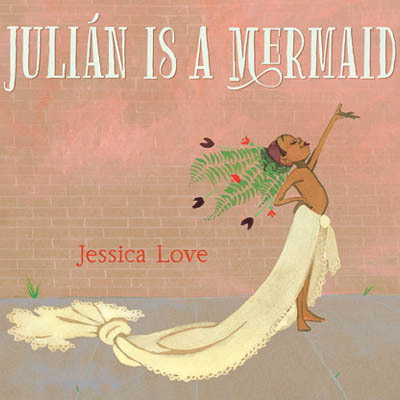 Julian loves mermaids, and after seeing some women dressed fabulously like mermaids, he recreates their style for himself – but what will his Abuela say about his new look and how he views himself? This spectacularly illustrated book celebrates individuality and the magic of creativity and self-love. As kids are developing their views of the world, they're learning what things each gender "can" explore. 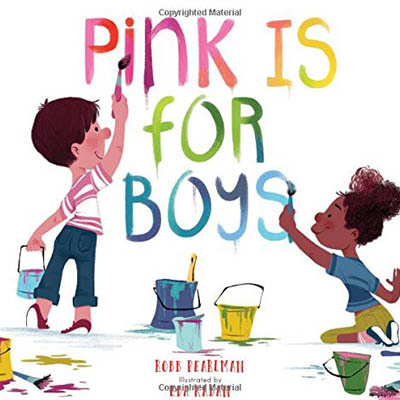 This book tells kids at a young age that no matter their gender they're free to explore all kinds of activities and interests – boys can love pink, girls can love trucks, and we'll all grow into our truest selves. Bonus, this brightly illustrated book also teaches young kids about colors! 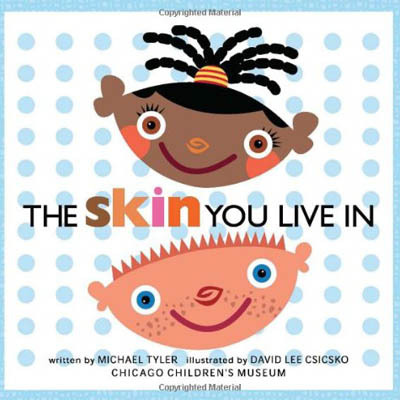 This easy nursery-rhyme feeling picture book teaches kids about all the colors skin can come in, and also the similarities between us all (inside and out). 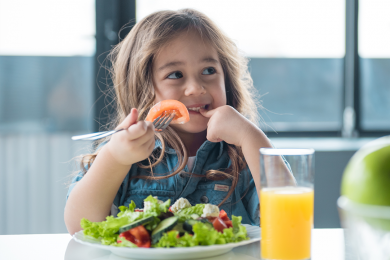 Food is a great way to expand your child's palette and cultural understanding – just like the main character in this book. He travels to many different households and sees that they all use rice in their meals in a variety of ways. 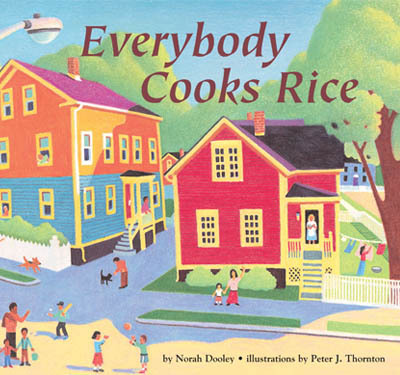 Try reading this book and then cooking a few different meals with your kids that all include rice. 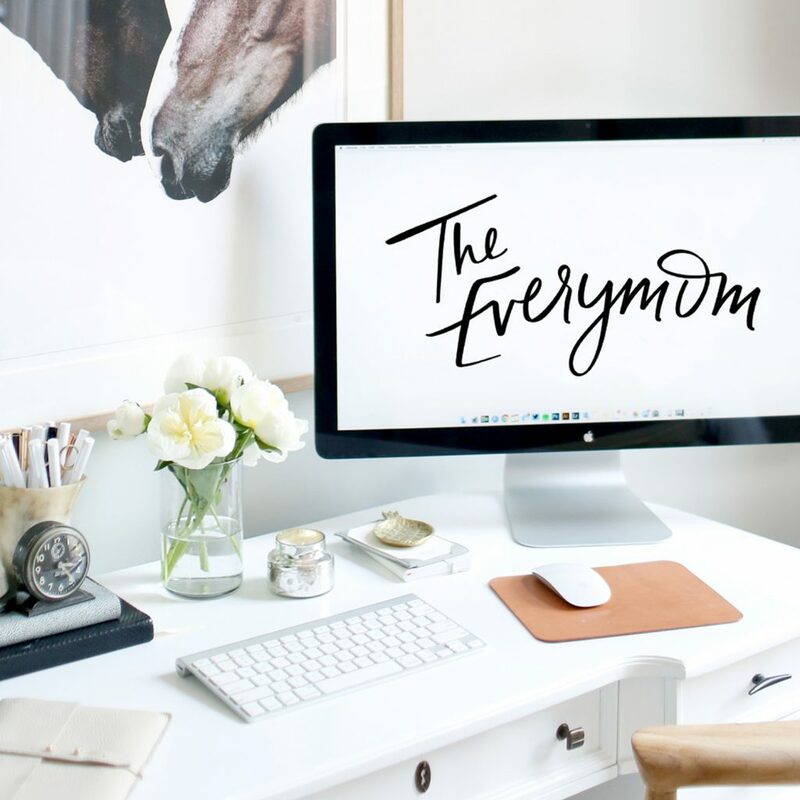 They'll learn that something so simple can be appreciated in a myriad of different ways. 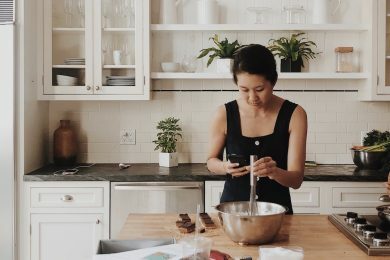 Carmelita's neighborhood is brimming with different people who speak different languages. 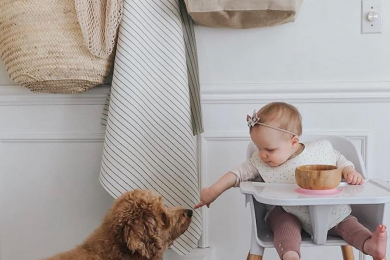 She wants to learn how to say "hello" to all of them while she walks her dog. 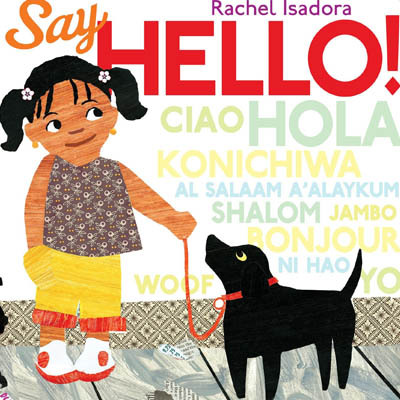 This book will teach your child how friendliness overcomes language barriers, and also how the simple act of learning a greeting in a different language is kind and hospitable. Plus, they'll have a blast showing off their new language skills to anyone who will listen. 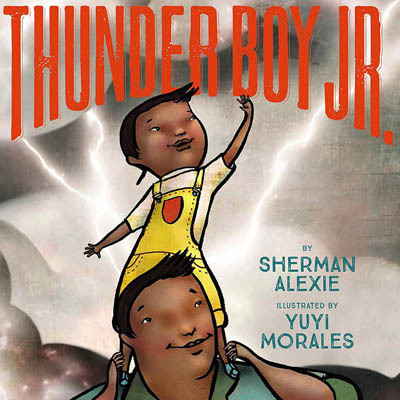 Thunder Boy Jr. doesn't want to share a name with his dad, Big Thunder. The two of them discover the power of names and decide on one together that builds their relationship. A beautiful story told from the perspectives of a First Nations family that celebrates all a name can convey. I grew up trying on my mom's high heels, where this young girl tries on her mother's headscarves. 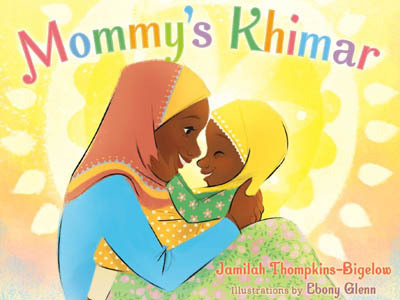 Each khimar reminds her of the love and warmth of her mom and has a story attached to it. Man, these illustrations are adorable. 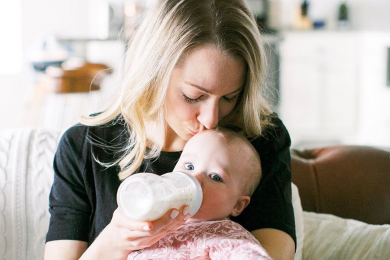 This book tells the story of babies all around the world and the similarities of their lives – they're fed, dressed, and loved. A lesson for adults and children alike that we all are born the same. 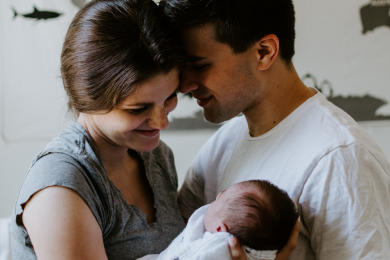 Life is made up of small things, and this classic board book tells the story of a family and their day affirming the great importance of even the smallest things.